The Living Room is where you spend a lot of your waking hours in, and where your guests spend all their visiting hours in. This must therefore be the room on whose look you spend a lot of thought on. 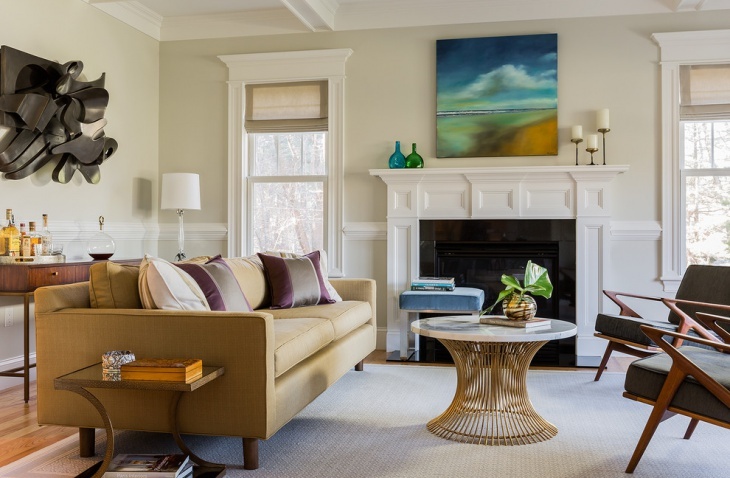 The living room says a lot about your home and your style, and creates the entire ambience both for your leisure as well as for entertaining visitors. The good news is that there are thousands of ideas to do up your living room, and colour and shades you choose set the mood for the entire design of the room. 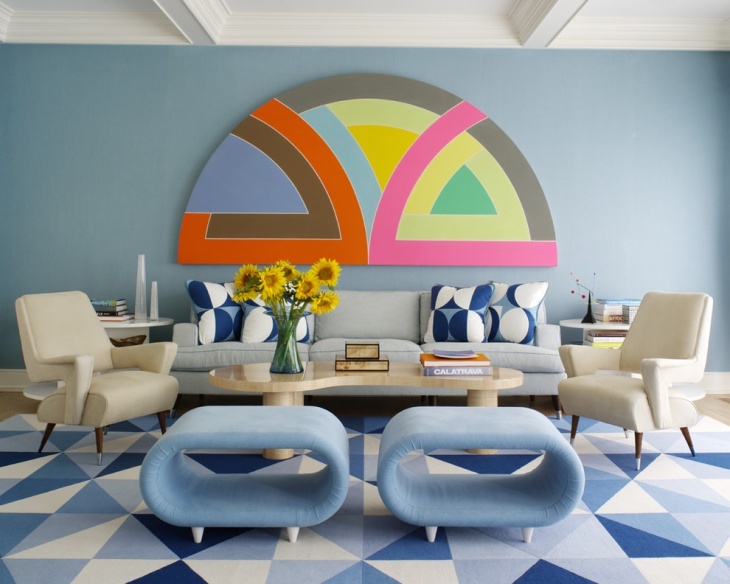 Read on for inspiring new ideas for colour combinations you can play with! 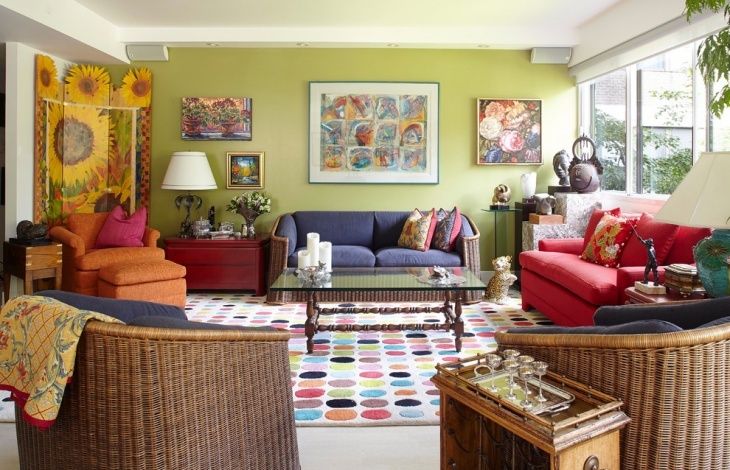 This vibrant colour scheme makes your living room look youthful as well as eclectic. Magenta chairs and cushions are the statement pieces of this combination, with the green cushions and full length window screens giving just the right offset. Walls and furniture should be of a neutral colour like off-white, to avoid jarring with the rest of the colour scheme. 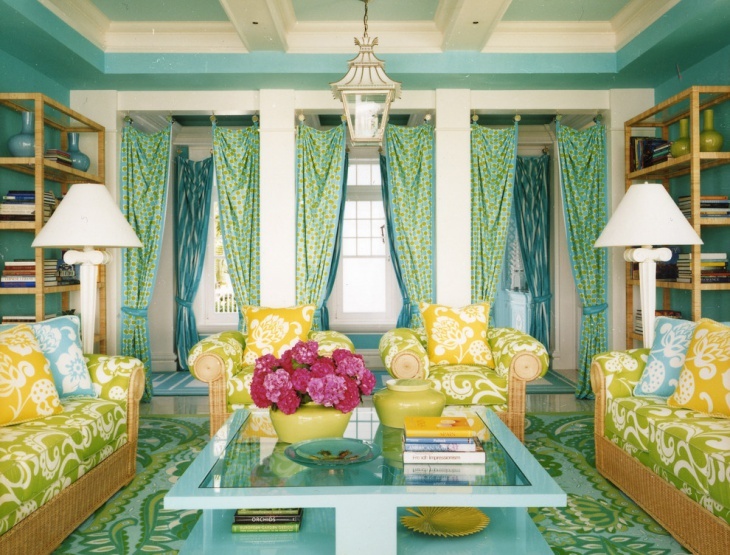 Check the coffee tables that just blend in with the rest of the décor. The Classic Grey Living Room theme is meant for smaller living rooms, to create the impression of intimacy and homeliness. 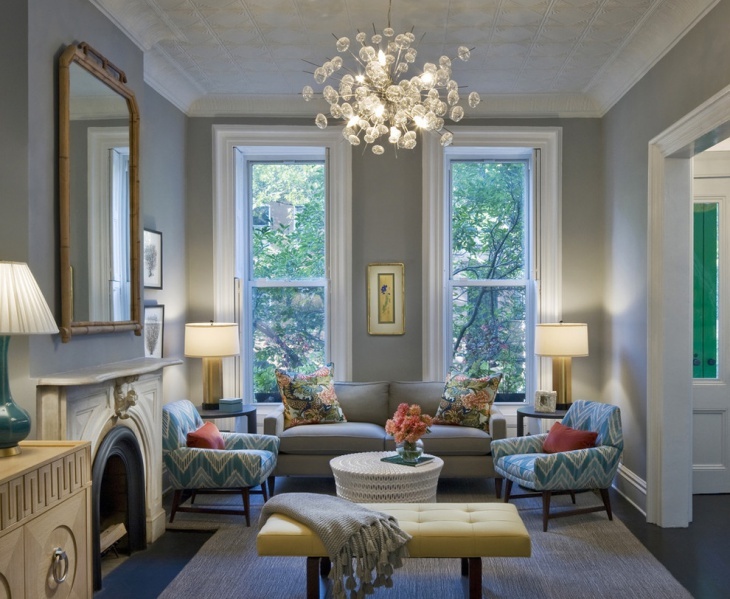 Grey and off-white tones dominate the room. 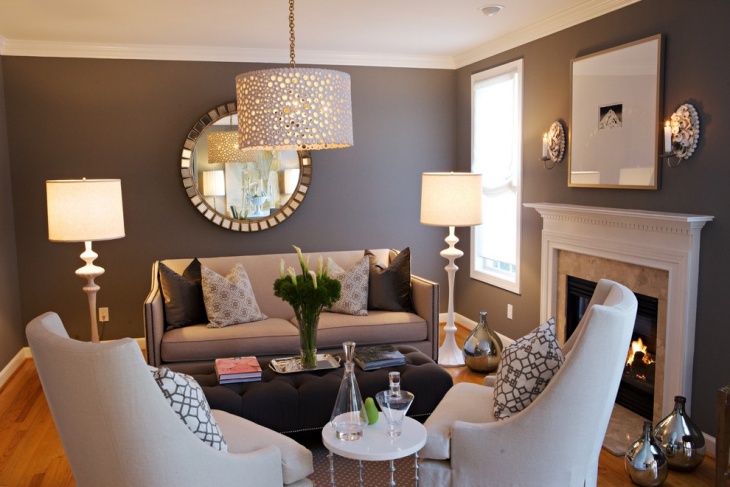 Furniture in lighter tones, and the walls coloured a deep shade of grey helps to keep the focus on the elegant furniture and takes away focus from the size of the room. 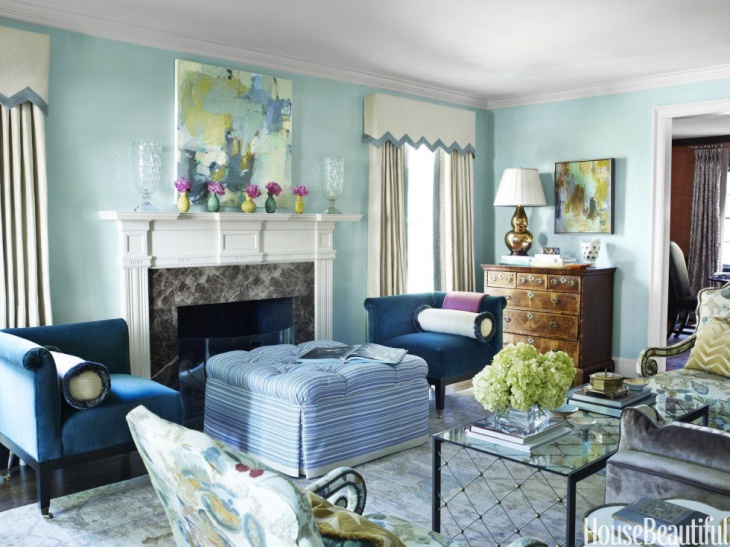 Antiguan Blue is the colour of choice for living rooms that are small. Blue creates a celestial airiness that gives the impression of being under a blue sky. Furniture is best upholstered in darker shades of blue, for example the Neptune-blue chairs. Minimal accessories break the airy sky effect in this design. 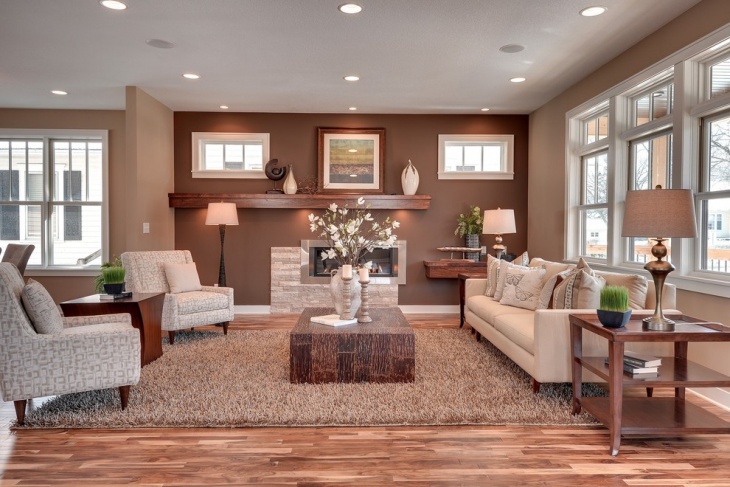 Brown is a perennial favourite for living rooms. 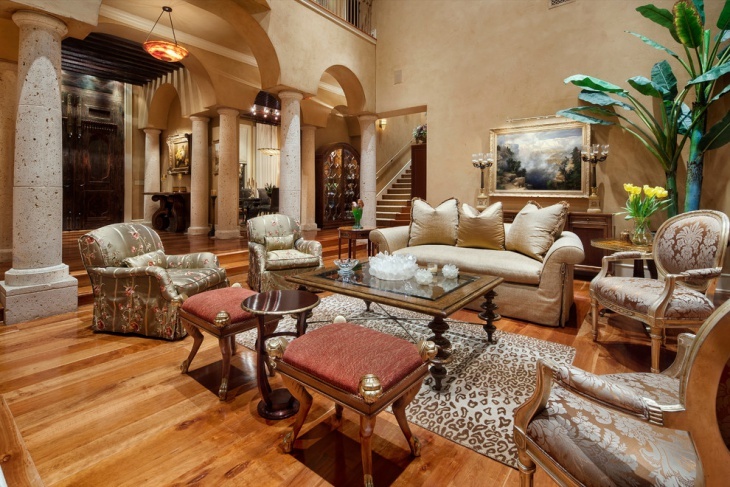 Standout living rooms are created by using deeper and lighter shades of brown on adjacent walls, with wooden furniture being the prime focal points in the room. White and blue are the mainstay of this design. The most important touches however are lent by unusually shaped furniture, and assorted use of colours. Vibrancy in the room is produced by the unusually shaped wall décor centred around geometric shapes. Do up your living room in white to create timeless elegance. White on walls is teamed with off-white furniture, while contrasting centre and corner pieces break the monotony. 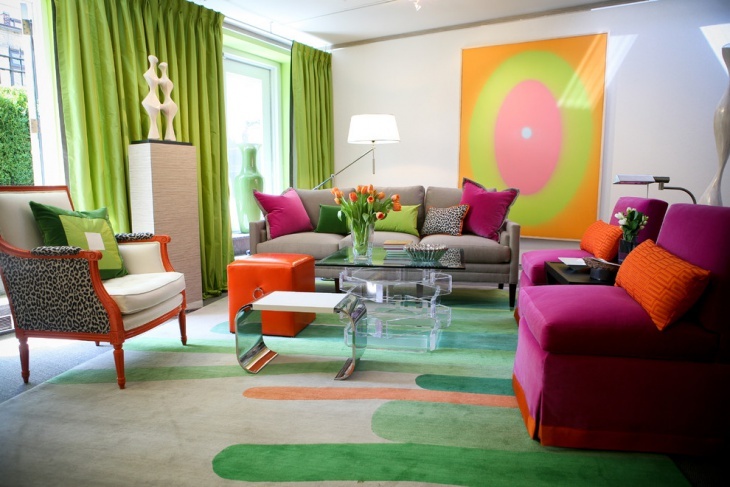 Use of bright colours and patterned designs creates a contemporary look and feel. 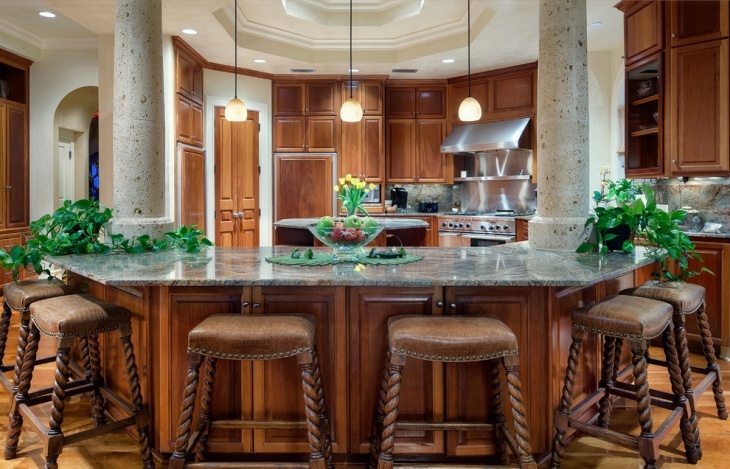 Extensive use of fabric gives a homely feel. 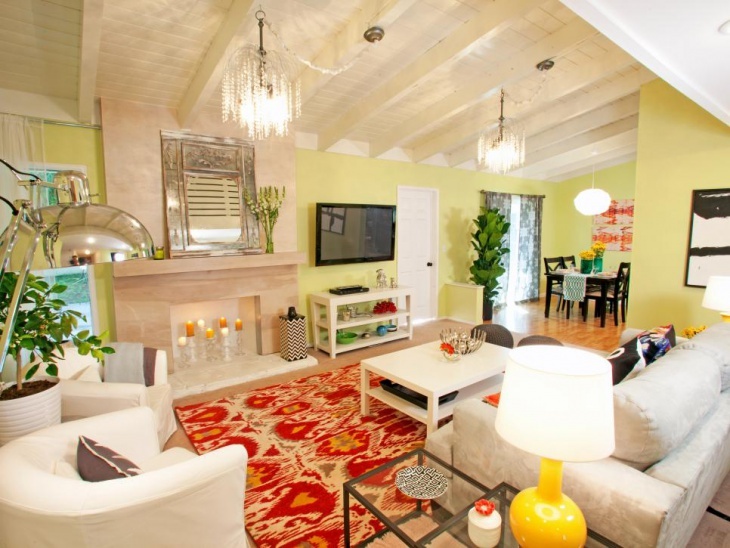 The coffee table adds elegance, while lampshades in pure white are the standout pieces of this ensemble. 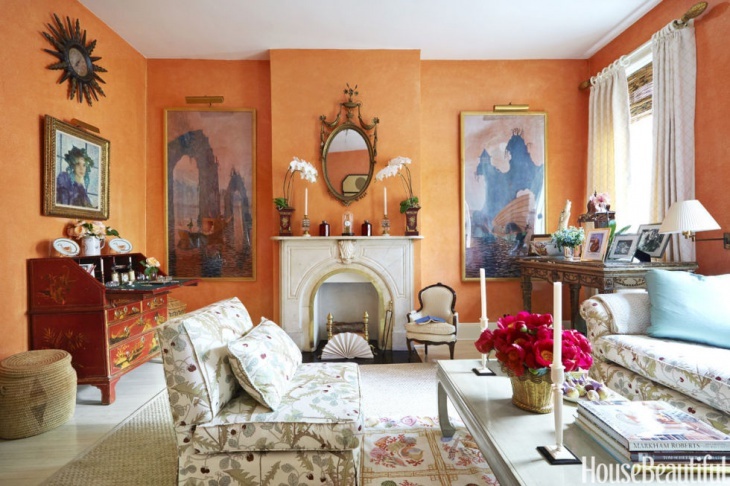 Orange is an unusual colour for a living room, and the perfect colour to use to create dynamism and vibrancy in the room. 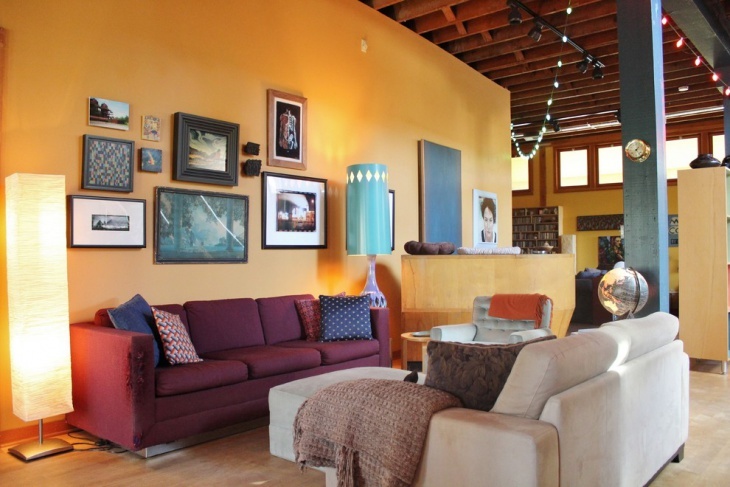 Use orange to create a clever backdrop if you have interesting artwork to cover your walls. Furniture used with this colour must be neutral, but a family heirloom piece like a chest of drawers that complements the wall would be a stand out piece. In this predominantly white ensemble, balance is provided by the blue overtones. Wooden flooring is the perfect base to build this elegant design, while simple, rustic wooden centre and side tables create the classic touch. This timeless combination is beautifully suited for medium sized living rooms, especially in houses that speak of a modern taste. White and blue both create the impression of space and tranquillity, while a colourful rug and cushions help break the monotony of the predominantly white furniture pieces. Pale yellow on the walls create the perfect background for the monochrome furniture as well as the colourful accessories. 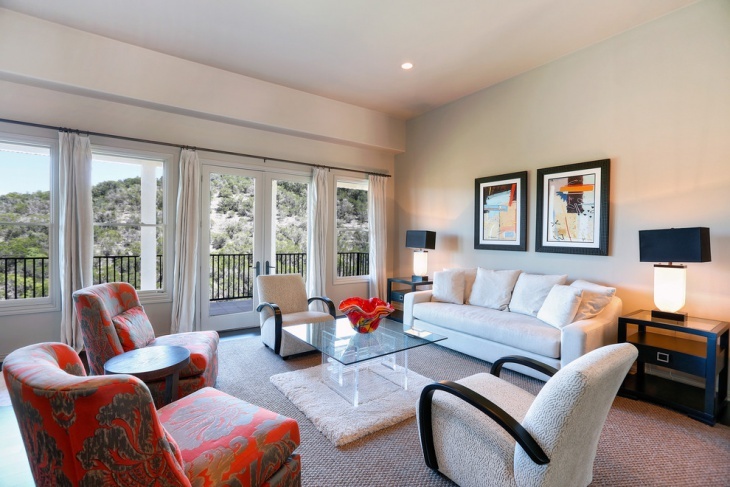 Pay particular attention to your living room décor. This is the one your guest see first when they enter, and last when they leave your home. Make it their talking point for weeks afterward! Go ahead, use the basic themes outlined here, and stick to the concept while experimenting with your own personal touches.